Government agencies constantly handle highly-regulated sensitive information. One key regulation that deals with sensitive digital information is the International Traffic in Arms Regulations (ITAR). 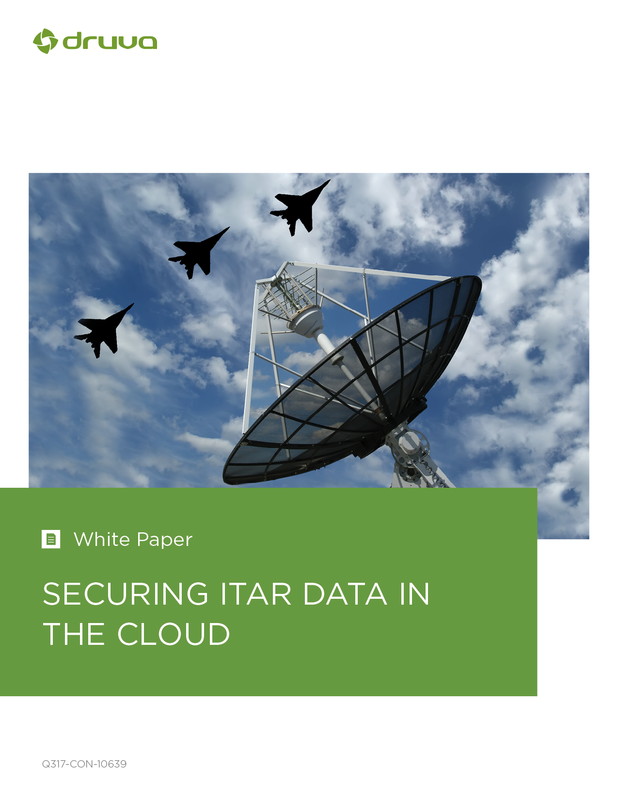 Gain an understanding of the primary components of ITAR and how your organization can comply by leveraging the cloud.